This is our seventh year homeschooling. My family is still thrilled with our decision to homeschool. We don’t purchase box curriculum sets, instead I put together our own. 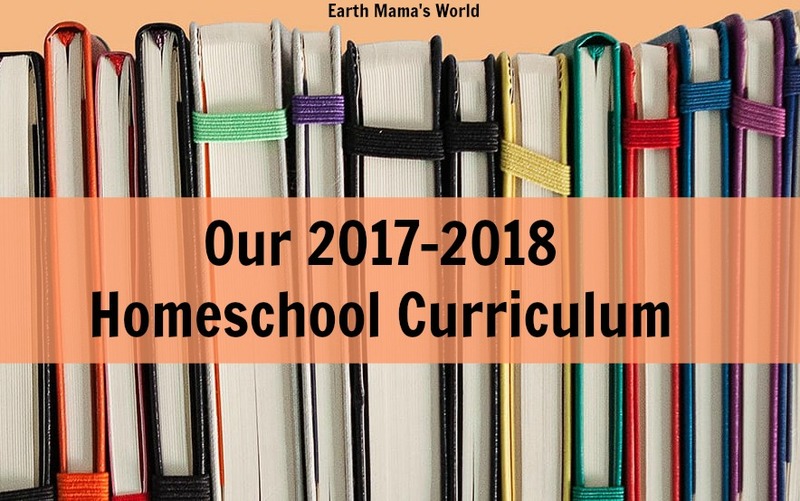 Creating our 2017-2018 homeschool curriculum was a bit more challenging because they are all moving up in their grades, no more preschoolers here. If you are interested in what we are working on this year, here ya go! We have always been very relaxed in the way that we homeschool but as the kids get older I am feeling the need to become more structured in our home learning. Don’t get me wrong, we are not recreating school at home (at all! )…we still school in bed, at the table, in the trampoline, in the van, at the park…but this year our homeschool workload will increase…yet remain realistic. Grade levels can be a funny thing when you homeschool. It isn’t unusual for a homeschooled child to become confused when asked what grade they are in. It isn’t unusal for their parent be confused either! Confession…. Audrey ‘should’ be in 1st grade but I goofed and started her early. All three kids work in several different grade levels depending on the subject. This is one of the many benefits of homeschooling, the ability to meet a child’s individual educational needs. If you ask us their grade levels we will, on a good day, say that Alex is in 6th grade, Ava is in 4th grade, and Audrey is in 2nd grade. We are eclectic homeschoolers. I do not purchase boxed curriculum. I put together what we use in hopes of meeting everyone’s needs and interests. Fingers crossed that what I choose works and if it doesn’t I have been known to switch it up mid-year. I am hoping to avoid that annual homeschool mama freak out this year, we’ll see. This year all three kids are using Teaching Textbooks. Teaching Textbooks work on a multi-sensory base and follow the “spiral” method to encourage long-term mastery. Audrey is using TT 3, Ava is finishing TT 4, and Alex is working through TT 6. I sit with them as they do their lessons so I can see where they are struggling and offer help when they need it. Sitting with them also helps to refresh my knowledge…hello long division. My kids enjoy that Teaching Textbooks is a computer program but they also complete a math worksheet everyday from various Scholastic Math workbooks. Supplementing with worksheets is beneficial because they can experience the different ways that math problems can be presented. I am very happy using this approach and am confident that we will use this for several years to come. Language arts covers a lot. I have attempted to use programs that cover everything…writing, grammar, spelling, reading, and reading comprehension… but have always been unsatisfied. This year I am feeling pretty good about what we are using, phew! The core of our writing curriculum this year is Write Shop. This program allows my kids to use their imagination while providing the building blocks that they need to construct a well thought out sentence, paragraph, and story. Audrey is in wrapping up primary while Alex and Ava work in junior. I tend to shy away from ‘scripted’ programs but I find I can use this program using my own words while gaining guidance from the script. I also tweak the writing prompts so they are more in line with each child’s interest. Writing is the main area that I feel I really need to add to our curriculum. I am also using Scholastic Success with Writing workbooks to provide them with more opportunities to learn more about and practice writing. We are ten weeks into this year and I am already seeing improvement in their writing ability and they are enjoying it (on most days!). Write Shop covers grammar as well but I am supplementing with Scholastic Grammar workbooks. I really wish I would have used these from the beginning instead of several of the pricier grammar programs I have used in the past. I attempted to use Spellwell at the beginning of this school year, I thought it would be a good fit since all of my kids enjoyed Explode the Code for reading, but it was a flop for us. There have been so many different spelling programs that we have tried and ironically we are back to the very first one that I used with Alex when he was in first grade: Spelling Workout. All three kids are working at different levels but there is very little complaining with this program and it is certainly helping their spelling skills. Audrey is progressing wonderfully with reading. She is working through Primary Phonics and Explode the Code just like Alex and Ava did in previous years. We read a lot. We have a house full of easy readers and we visit the library often. We also listen to audio books while we drive around, I really feel this has a positive impact on their learning. As I mentioned before, we read a lot. My kids have always loved lapbooks so I often have them put together one that goes along with the book that we are reading. Alex has outgrown lapbooks so he will often write a chapter summary of what he has read or whatever book we are reading as a family. Again, audio books are great to use while homeschooling. Once again, I turned to Scholastic, I use their Success with Reading Comprehension books to supplement their reading comp. Alex struggles with these activities at times as he has never been asked to do them so he is learning how it all works. I have to explain to him about ‘tricky’ questions as he has never encountered that concept before. I know that building on this skill will only benefit him, and the other two, in the future. This is our second year exploring science with the Sassafras Science Adventures. Last year we worked in the Zoology book, this year we are working on the human body and botany books. We are really enjoying the series and we hope to complete a few more books next year before switching up our science curriculum. 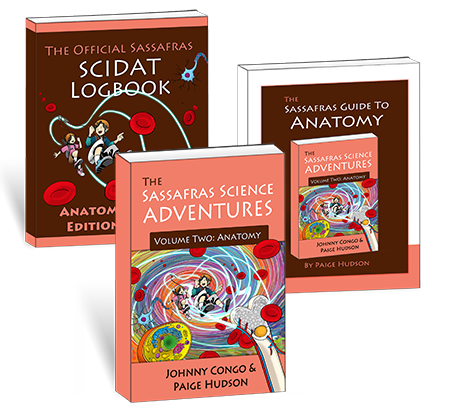 Sassafras Science Adventures is a living-book science curriculum. 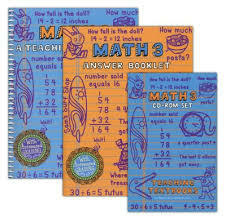 I purchase the novel, guidebook, SCIDAT logbook, lapbook, and coloring pages for each topic. While my kids listen to me read the book they enjoy completing the coloring pages. Currently Alex works on the logbook while Ava and Audrey work on the lapbook. We are about to switch from human body to botany and Ava will move up to the logbook. Exploring science with the Sassafras twins has been enjoyable for all of us. I certainly recommend these books, you can check out the scope and sequence here. We are using History Odyssey again this year. This program has been a constant on our homeschool journey except when we spent a year or two learing American history. 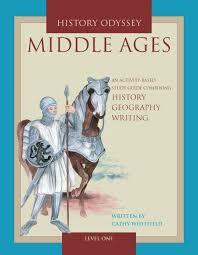 This year we are working on the Middle Ages. It is awesome that Pandia Press provided the opportunity for all three kids to learn about the same time period but on different levels. Ava and Audrey are working on level one while Alex works on level two. I feel that History Odyssey will be used in our home for years to come! Electives are always fun and when homeschooling because life is an elective! Cooking, organizing, gardening, road trips, the options are endless. My girls take ballet class and perform often, they are also in an amazing girl scout troop. Alex has the fishing bug and spends most of his spare time near the water. We have an amazing homeschool community. Every week there are park days, field trips, and festivities that we can attend. Tomorrow we are going to one of the many art and pe classes that the county offers homeschoolers at the rec centers. I say it often, the most difficult thing about homeschooling for us is finding the time to do the school work. If you are freaking out about needing to change curriculum, take a deep breath and click here. To read more of my homeschool related posts please click here.